You can probably guess from my flawless beach waves that I’m no mere mortal. 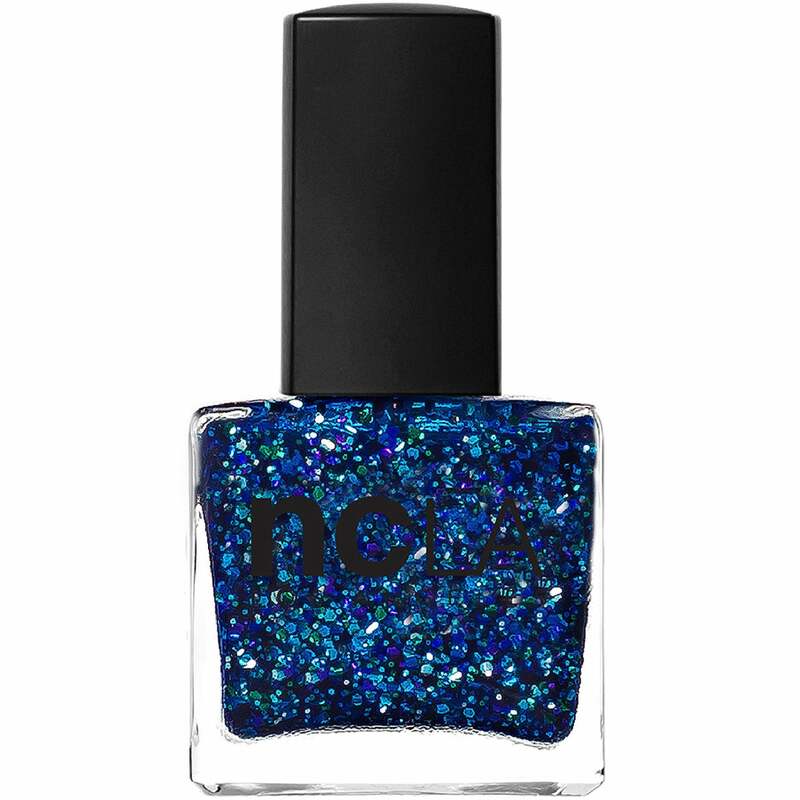 But when it comes to my perfectly glittery manicure, my secret’s this varnish that comes in a blue that’s deeper than any of the seven seas. I GUARANTEE you will love this nail polish just as much as I do and I HIGHLY recommend buying this for yourself!